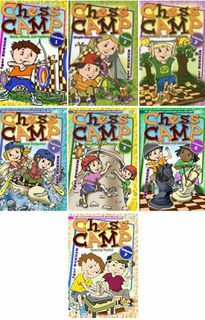 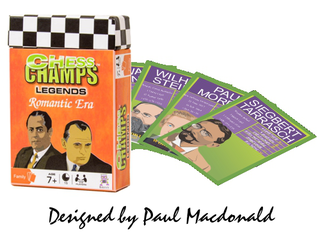 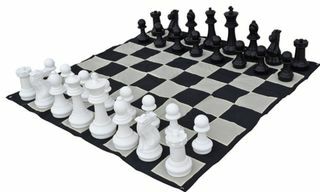 Chess demonstration boards (also called demo boards) are primarily used by chess coaches and teachers. 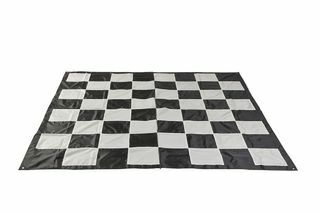 With the wall hanging orientation the chess position being taught can be viewed by the entire class. 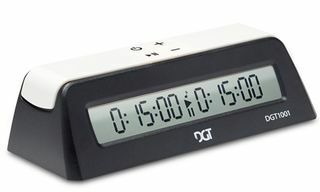 The 65cm demo boards are mostly suitable for classes of up to 25 students. 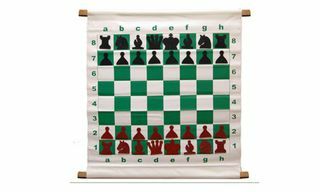 The Slotted Style Chess Demonstration Set is the most economical way to conduct teaching, group analyzing, and displaying tournament chess games in progress.